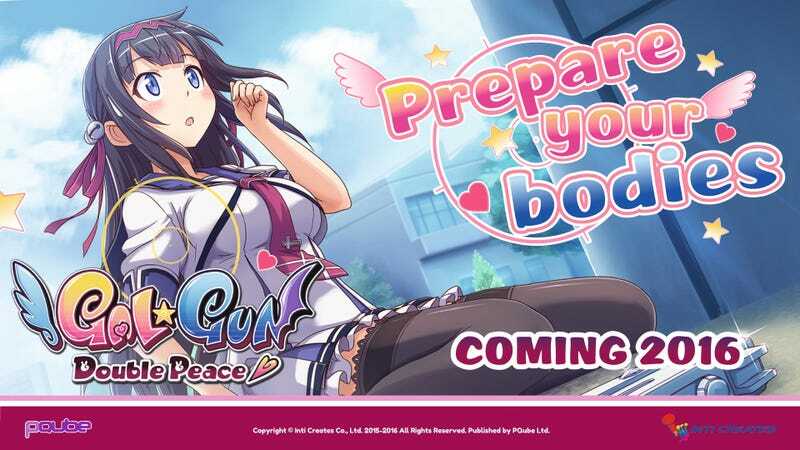 PQube and Inti Creates will be bring Gal Gun Double Peace for PS4/PSVita in 2016 for the west. Gal Gun: Double Peace will be uncensored. Physical Release confirmed for EU. No words on NA release date.